This week’s guest blog is from Rebecca Kennedy from http://www.omega1.com. OmegaOne started as a domestic manufacturer of stainless steel hydraulic fittings. Through the globalization of manufacturing, the company remained focused on domestic manufacturing while others sourced product overseas. The company has remained competitive focusing on specific markets that are not as price sensitive and where domestic product is preferred. Low cost product from foreign (primarily Asian) have driven prices down making for a much more price sensitive and commoditized market place. The strength of OmegaOne is product quality, competitive (domestic) pricing, responsive manufacturing, diverse inventory of hard to find items and responsive sales and customer service. 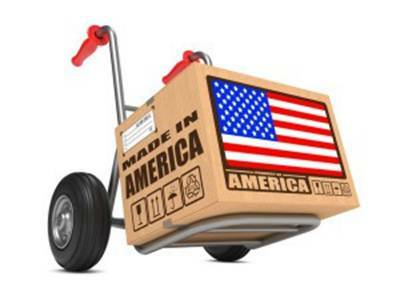 OmegaOne is proud to be an American-based manufacturer and supporter of American jobs.